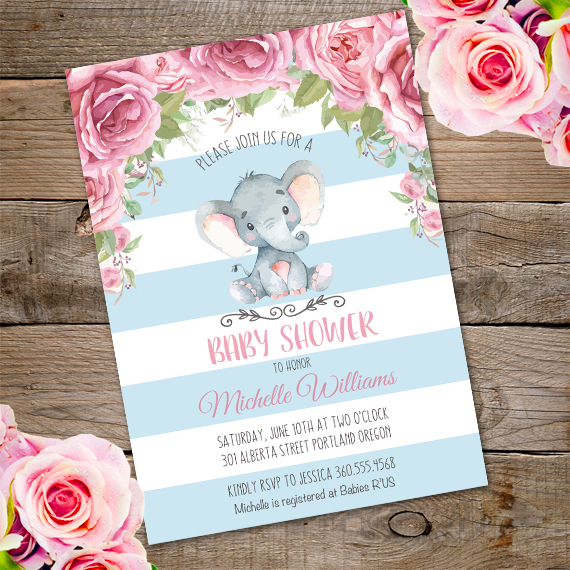 New in our collection the cute elephant baby shower invitation. 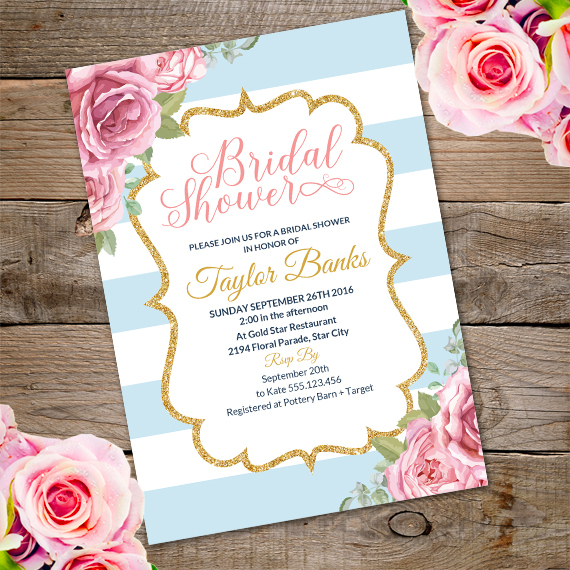 Invite your guests with this lovely invitation. Baby Shower, Bridal Shower & Birthday Party invitation templates | Party-Printables.com . All Rights Reserved.